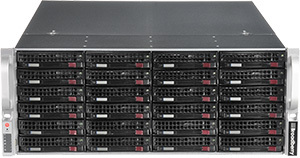 4U rack servers are available with up to 24x 3.5" drive bays and accept full height expansion cards. 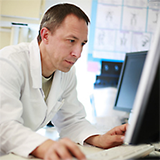 Servers designed to be fixed in a 19" Cabinet are typically described as rack-mount, rack mounted pc, a rack server, rack mountable, or occasionally simply shelf server. The height of the server is also standardized as multiples of 1.75 inches (44.45 mm) or one rack unit or U. for instance a 1U Server is 4.45cm high. and 4U server is 17.78cm high. The depth of a 4U rack server is not so standard. Depending on the type of rack server, a Server Cabinet can range from a short rack wall cabinet of 45cm depth, to a longer Server Data Cabinet of upto 1200cm depth. 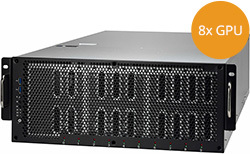 Broadberry Can offer 4U Rack Servers from 40cm depth to 1000cm depth. 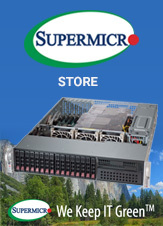 4U rackmount servers were always the industry standard size before smaller higher density servers became available. 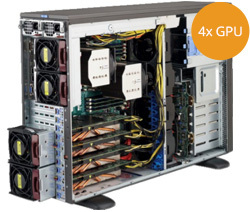 4U servers offer the maximum expansion potential with up to 8 full height and full length PCI or PCI Express slots. 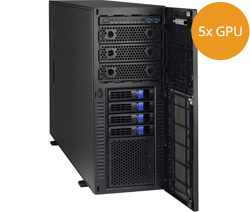 With up to 24 x 3.5" or 48 x 2.5" drive bays, or a mixture of 3.5" drive bays for optical and tape drives 4U server are a good choice where space is not an issue or at a premium cost, like a data centre where you are being charged for space. 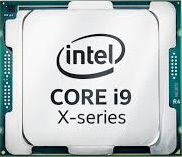 Some of the latest processor technologies like quad processors need larger motherboards, and often only 4U chassis's are able to fit these high end motherboards. When buying a server, you may not always know what expansion bays you need over the coming years for different expansion technologies. 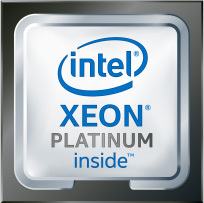 Buying a 4U server will give you the peace of mind knowing that you have the maximum expansion choices available. 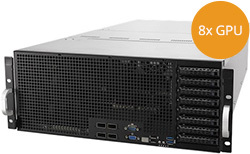 Whether this be for additional full size PCI-Express cards or Tape Backup Units etc, and the cost of a 4U rackmount server is very similar to other size chassis, so you are usually not paying any premium for having these additional expansion options. Some 4U Server models can be turned on their side and used as pedestal (Free standing Tower) servers, this also gives you a choice of rack mounting the server at a later date. 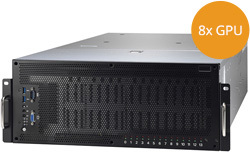 1U, 2U & 3U servers are not usually available with this option as they are too thin to stand upright. Different Power options are available for 4U Servers including DC power and redundant power options, lockable Doors are also available for various model 4U servers which can be used to stop unauthorised access to the drive bays and power switch.